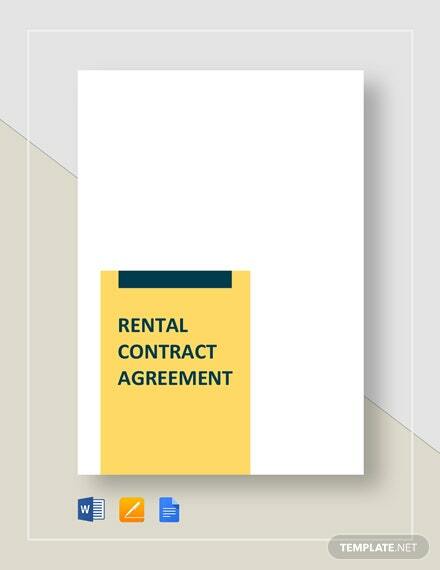 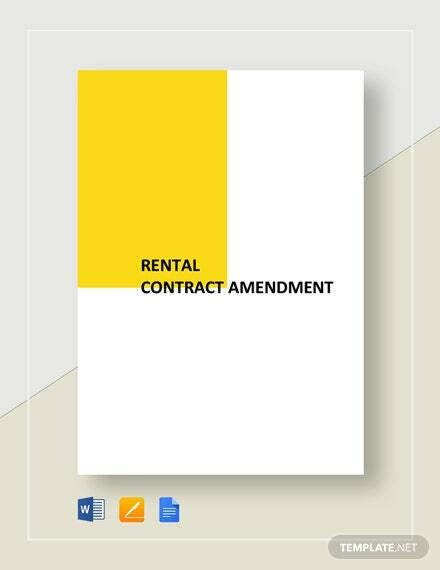 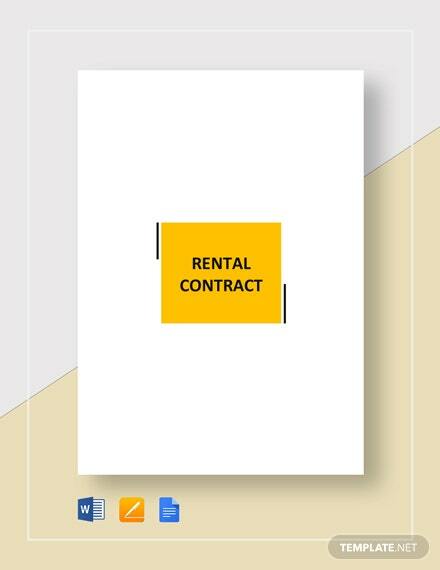 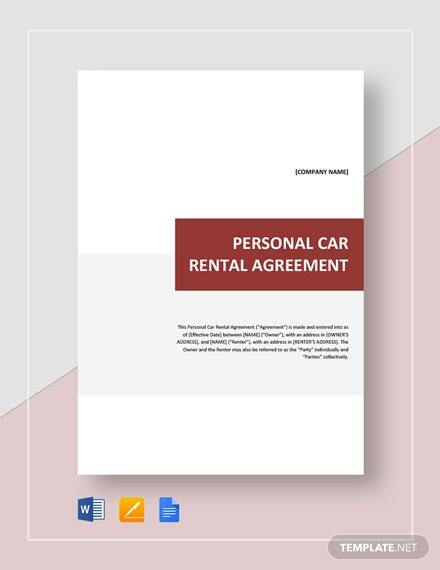 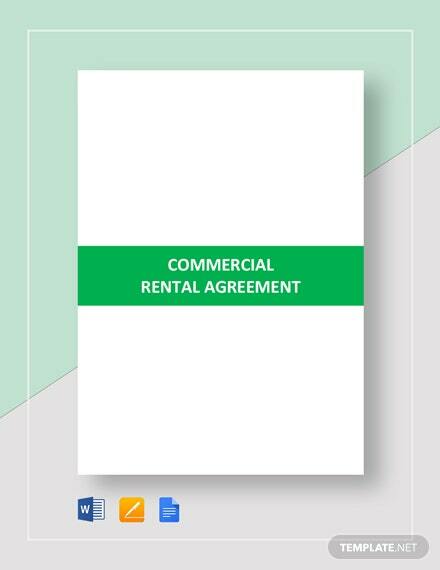 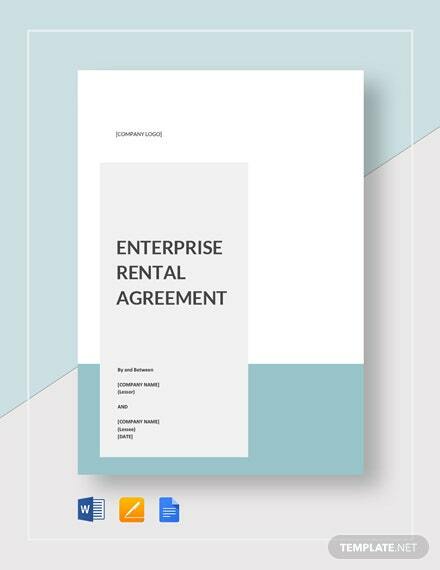 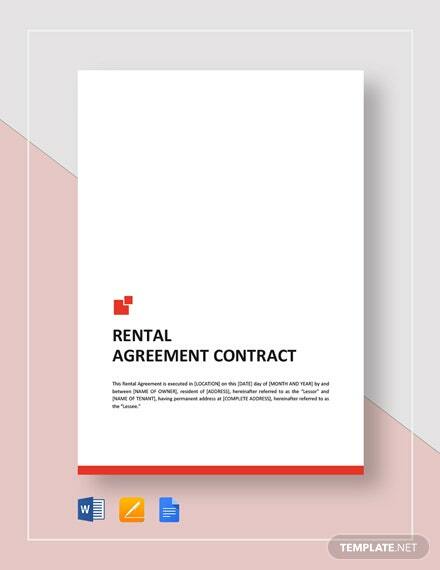 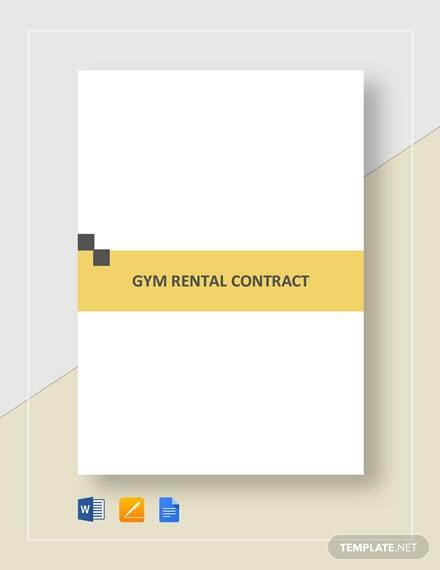 When you are renting up a property, use our Rental Contract Agreement in order to state what the conditions of the rental are, how much the rent costs per term, as well as +More the roles and responsibilities of the lessor and the lessee. 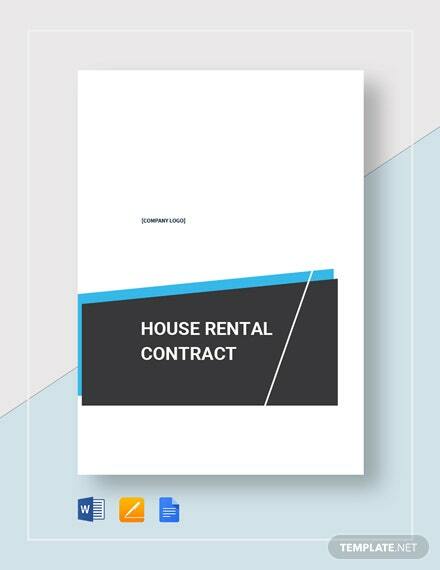 This is for the protection of both parties equally from sudden changes in rules and fees, as well as the likelihood of a tenant from skipping on fees or suddenly moving out. 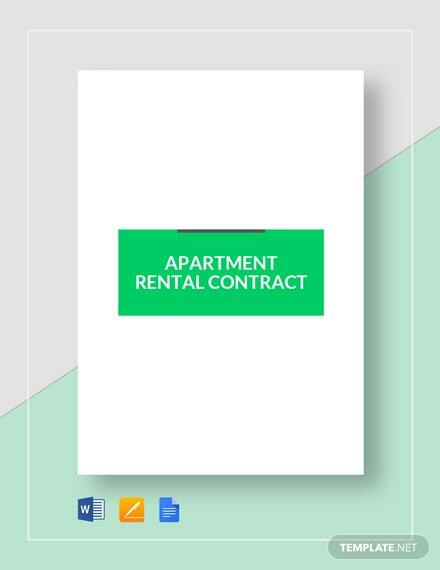 Save time by changing the template instead of making one from scratch. 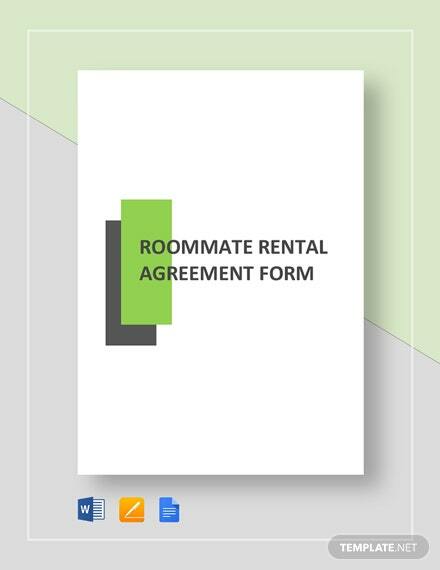 This template will surely help you get the job done!